Google has finally given us a proper Google Assistant directory on the web, one that allows for an easier discovery experience over all that the Assistant can do. They have also re-done the version on our phones too. On the web, you’ll now find a “What it can do” section that breaks out all of Google Assistant’s actions by category. You’ll see trending actions, as well as those made for kids, food and drink related items, productivity actions, sports, weather, etc. It’s all there, including many that have been broken out by device or brand. For example, there are Nest, LG, and Wemo sections that’ll show you the actions you can take with their smart products. As for the new phone directory, you can access it by opening up Assistant and then tapping the blue icon in the right corner. Mine currently has Explore and Your Stuff tabs. 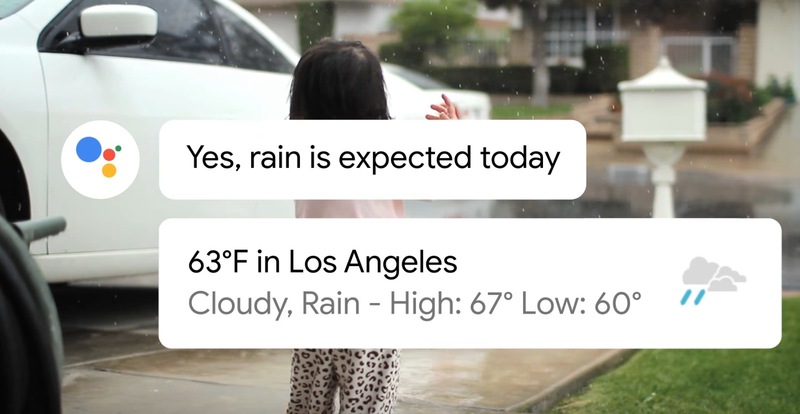 The Explore tab helps you find fun actions you can take with Assistant, while the Your Stuff area is basically like an old Google Now screen, with lists of your reminders, your agenda for the day, status on orders you’ve placed, and more. Check out the new Google Assistant directory right here.